When I’m not drawing, daydreaming, planning a road trip, hanging with one or other of my big kids or diving into a good movie, I set my sights on history. 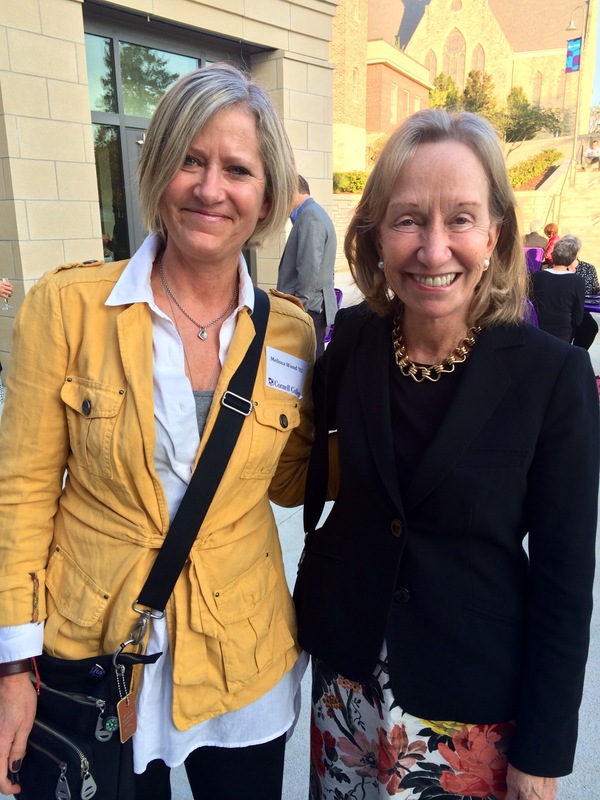 As luck would have it, that very same week found me heading west to my sweet alma mater, Cornell College, to bask in the mind-bogglingly cool anecdotes of History Rock Star, Doris Kearns Goodwin. And double luck to meet for a pre-lecture chat: what a warm & delightful woman she is! As I sat in our hallowed King Chapel enthralled by Ms Goodwins bon mots, I sat near a former Art Professor of mine. Her late, dapper husband was the Chair of the History Dept during my heyday (and a frequent instructor): I felt his profound eyebrows twitching somehow in hovering enjoyment and approval of the whole show. Standing ovation earned. I am reminded always, but especially after such a strong, earnest dose such as this night was, of how infinitely captivating the study of history is.